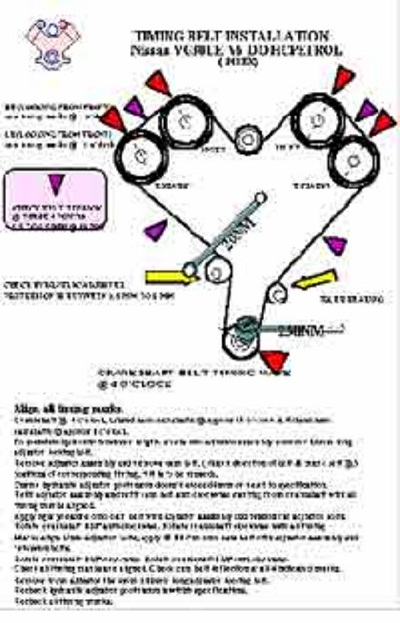 Camshaft belt or Cam gear fitting instructions with diagram and fitting instructions. This Cam belt/chain section is being completed manufacturer by manufacturer. As each make or section is finished we will down load the information and add the make of vehicle to a list below. Each Data sheet you download will cost AU$3.00 and you will be able to print out or save to your computer for future reference.